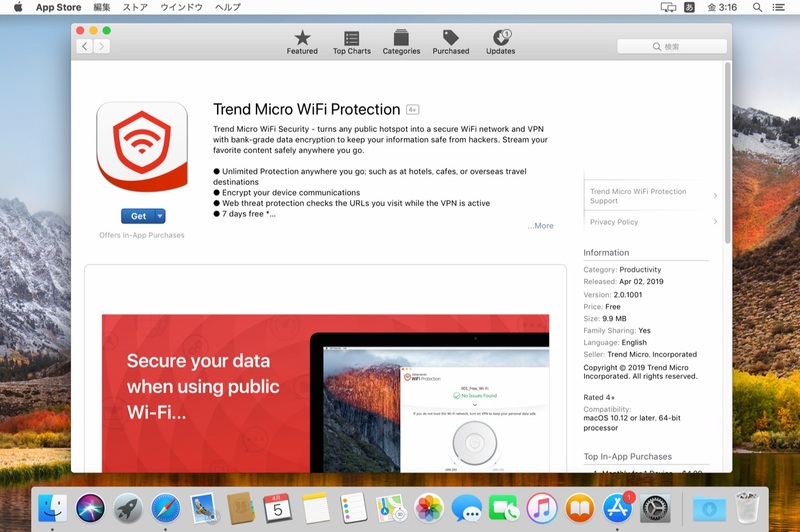 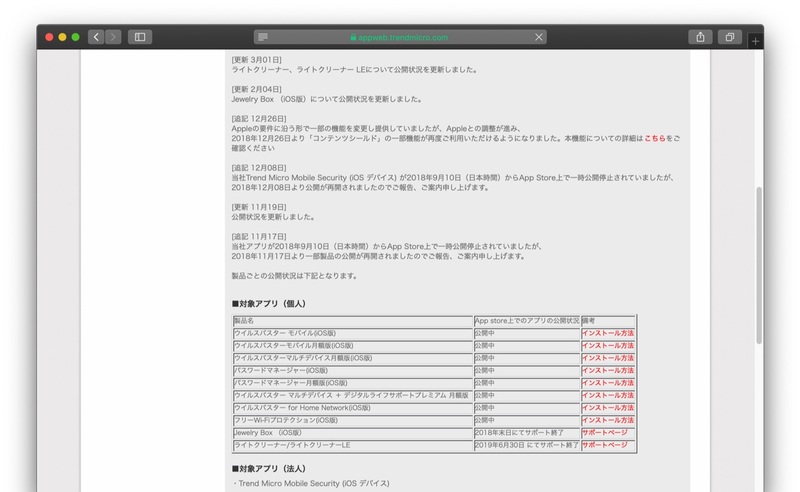 Trend Micro、米Mac App Storeで「Trend Micro WiFi Protection」をリリース。 | AAPL Ch. 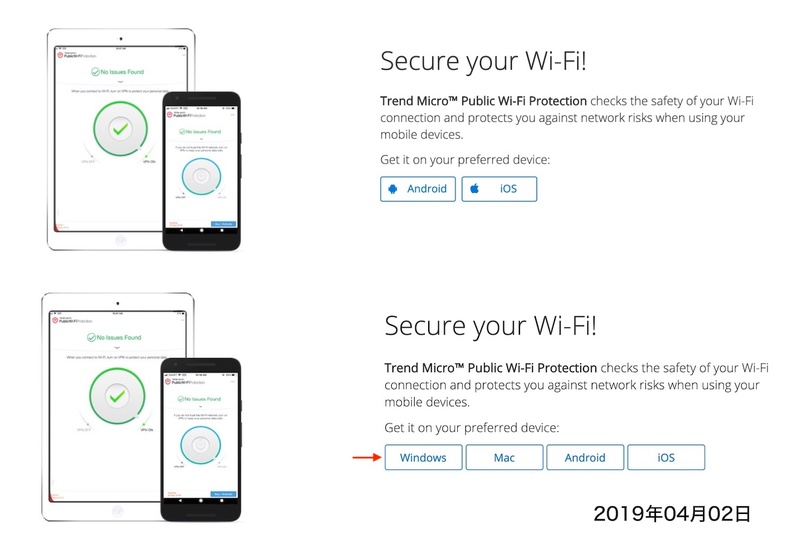 Trend Micro WiFi Security – turns any public hotspot into a secure WiFi network and VPN with bank-grade data encryption to keep your information safe from hackers. 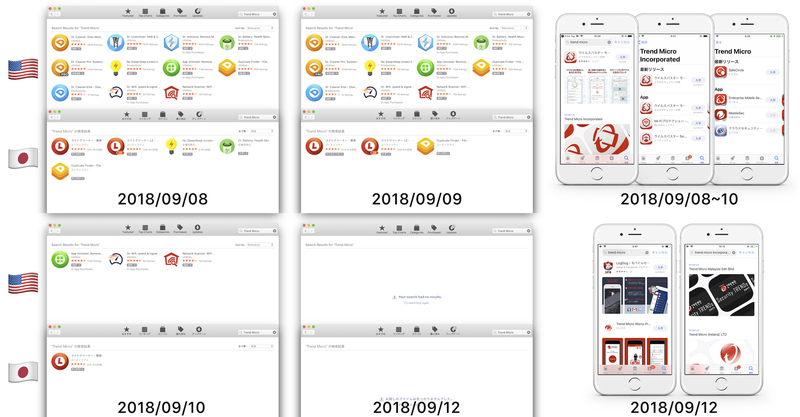 Stream your favorite content safely anywhere you go.